The participating hotels are the Grand Copthorne Waterfront, Copthorne King’s Hotel, M Hotel, M Gallery Hotel, and the Orchard Hotel Singapore. Room rates vary by hotel and date. A 10% service charge and 7% local taxes are additional. Breakfast is not included and additional charges may apply for internet access. 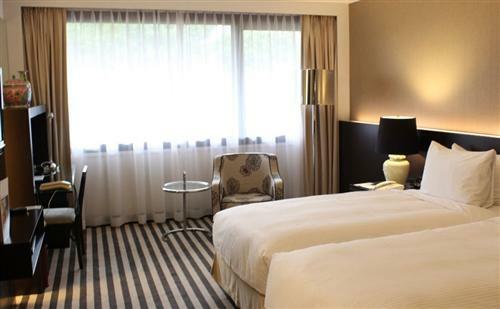 Visit http://www.millenniumhotels.com.sg/ for more information or to make an online booking. 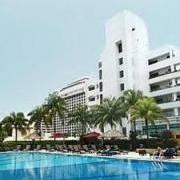 Quote “GSS” when making a booking to enjoy the “Great Singapore Sale Weekend Escapade” offer.